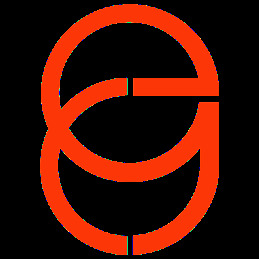 The following digital marketing agencies have offices in Melville,New York,United States and are Google partners. These Google Ads agencies are fluent in any one of 43 languages and are specialized in any of Search, Display, Shopping, Mobile or Video. They have special expertise in any of the main industries and can support you in various aspects of Google Ads (AdWords). Wpromote is The Challenger Agency. With a digital-first approach, we push our clients to challenge convention, grow market share, increase customer lifetime value, and transform results. 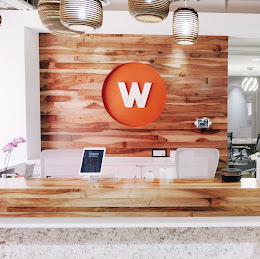 Named one of the Best Places to Work in the US by Ad Age two years running, Wpromote has helped hundreds of clients from startups to Fortune 500 companies grow their businesses online. 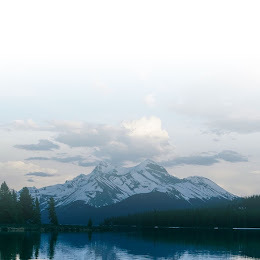 We drive customer acquisition through multi-channel, content-centric campaigns, and believe that perfection is found at the intersection of technology and human expertise. From Paid Search to SEO, Social to Email, our team of nearly 300 talented individuals manage campaigns for companies such as Forever 21, Marriott, Providence Health & Services, Z Gallerie, and Toyota. Join us and Think Like A Challenger! 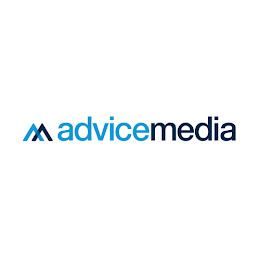 Advice Media is a leader in online publishing and marketing. Our team consists of writers, editors, programmers, graphic artists, search engine visibility specialists, digital marketing experts and support personnel working together to deliver the most comprehensive solutions available today. We use leading research, technologies and strategies to deliver unparalleled information and results. 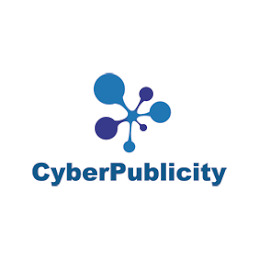 Digital Marketing Agency providing businesses with Pay Per Click, SEO, Social, Web Design & More. 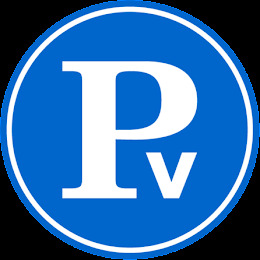 Prime Visibility is a full-service digital marketing agency. 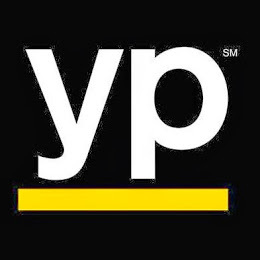 We work with brands that matter, and are passionate about building business…loyalty and buzz. We are accountable partners in our clients’ success. Using leading technology combined with our specialists, who are Google AdWords Certified and Bing Ads Accredited Professionals, we focus on building strategies that drive your business. 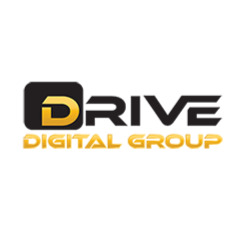 DRIVE Digital Group is the fastest growing digital automotive marketing company in the industry. 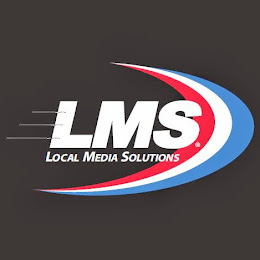 We are focused on helping dealerships nationwide sell more cars via strategic and creative online marketing solutions.